The Dublin City Council is the authority responsible for the local government in the city of Dublin. With its 63 elected members the city council holds responsibility of the fire brigade, housing, roads, urban planning, culture and environment among other sectors, with an annual budget of nearly one billion euro. 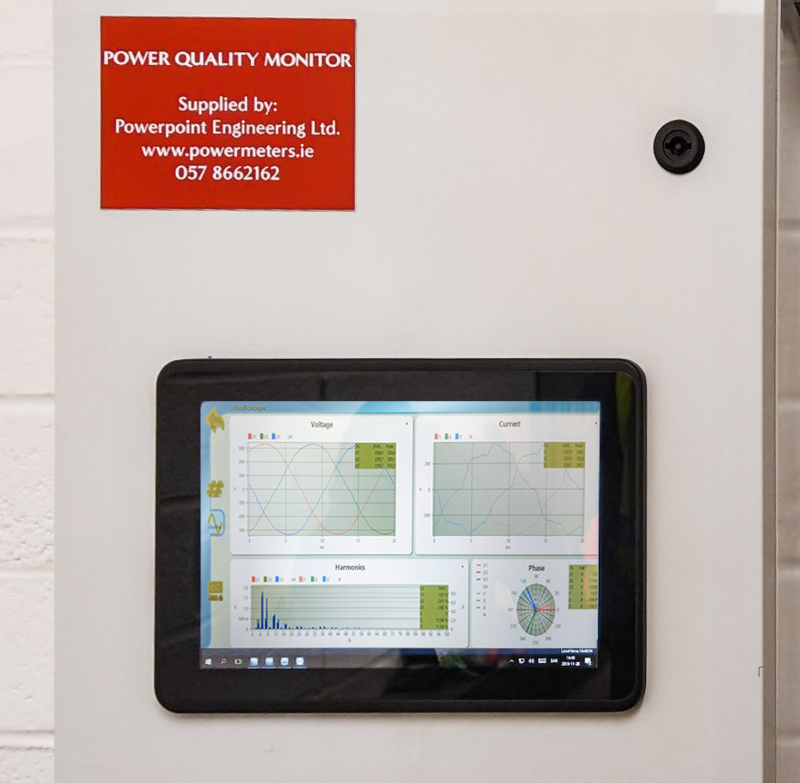 In the end of 2018 Powerpoint Engineering, the local representative on Ireland for Unipower Systems, installed a complete PQ Secure system at the main feeder for the main drinking water supply pumping station for Dublin. The system will not only monitor the everyday power quality parameters and alarm the engineering offices when a PQ event is detected, the system will also provide information to the council needed to take the right actions on energy saving investments. The installation also included Unipower’s Substation display (22-0105) for easy and fast access to all power quality data and reports at the feeder room.